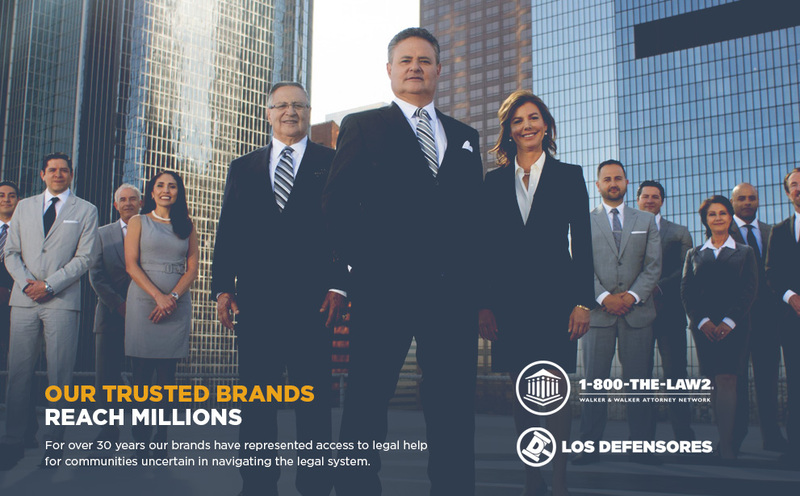 Our legal brands are trusted household names: Los Defensores and 1-800-THE-LAW2 have remained institutions that stand for reliability, compassion, and legal expertise for growing and underrepresented communities. 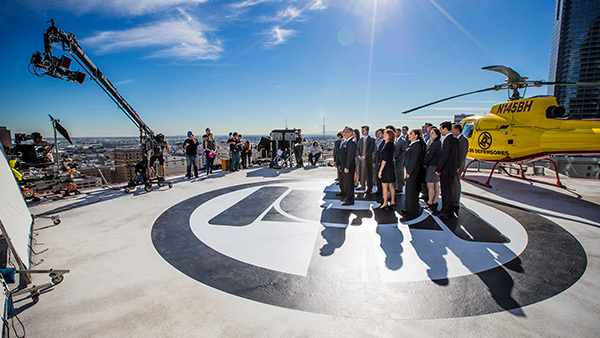 Our decades of nurturing exclusive relationships with Univision, Telemundo, NBC, CBS, YouTube, and other major media organizations gives us the ability to reach your target audience at the most optimal frequency. 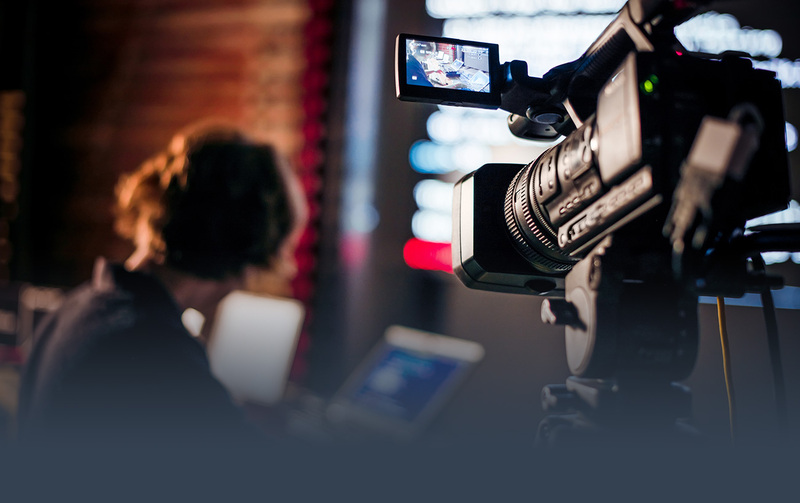 Our team of media analytics professionals provide campaign-level insights to ensure maximum reach, messaging effectiveness, and maximum ROI for our clients. 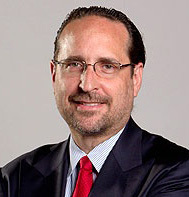 Our work in television, radio, and digital advertising has been recognized by Hermes, Ava, Davey, Marcom, and Communicator Awards. 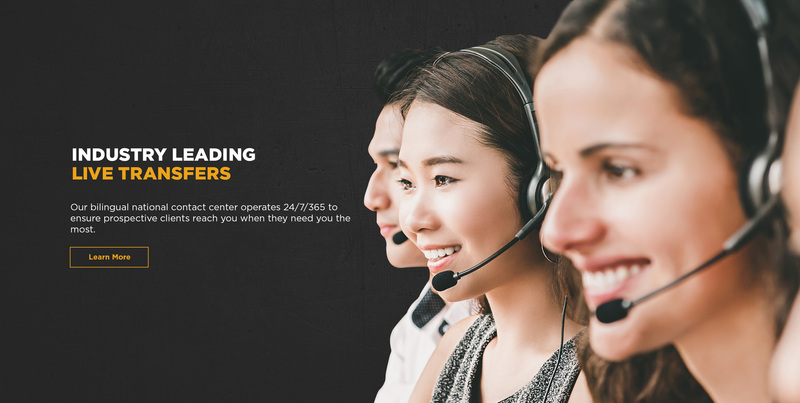 Our national contact center operates at all hours to ensure prospective clients reach you when they need you the most. 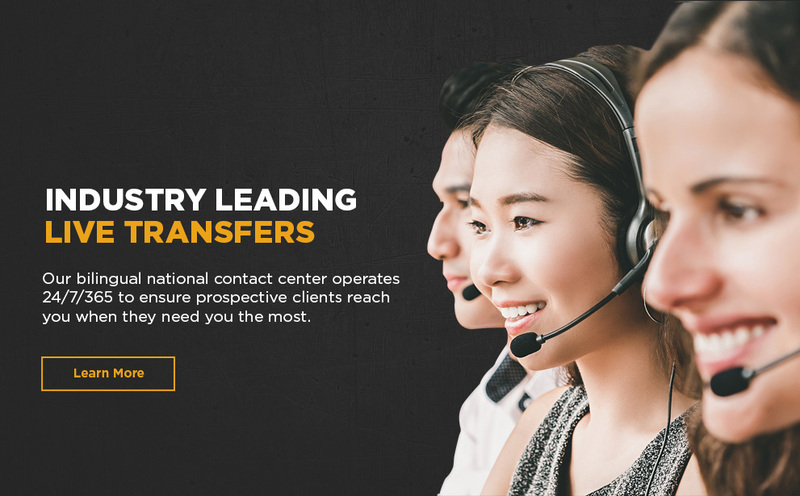 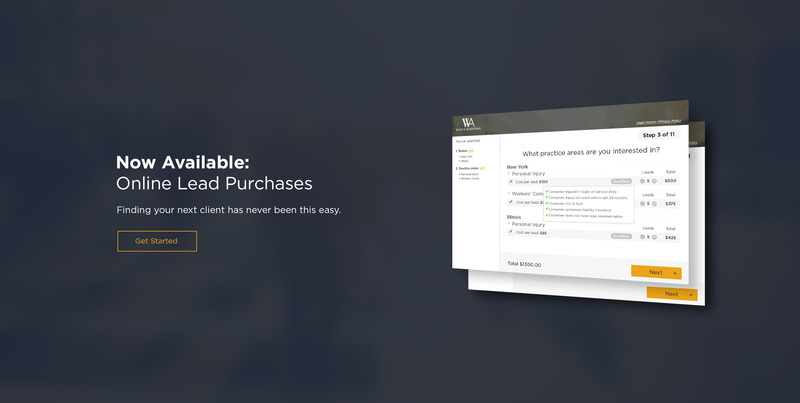 Our proprietary intake process enables our contact center to only connect you to the prospective clients that your firm is looking for. 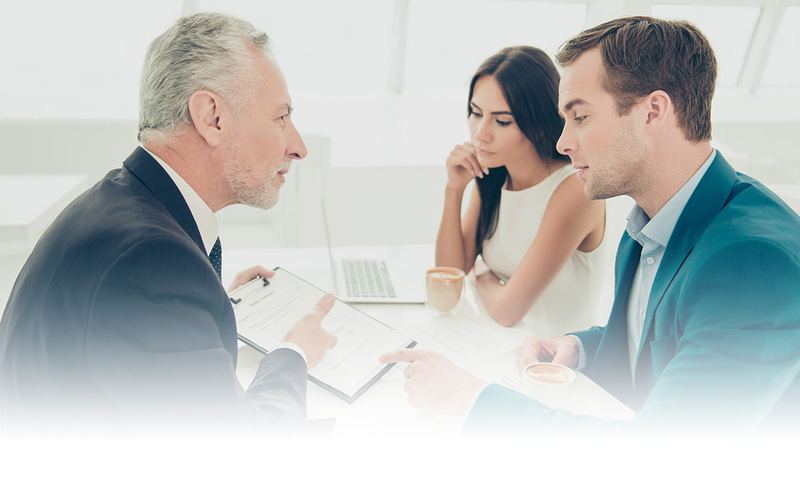 Our agents screen for a consumer’s proximity, background, and details surrounding their legal matter. 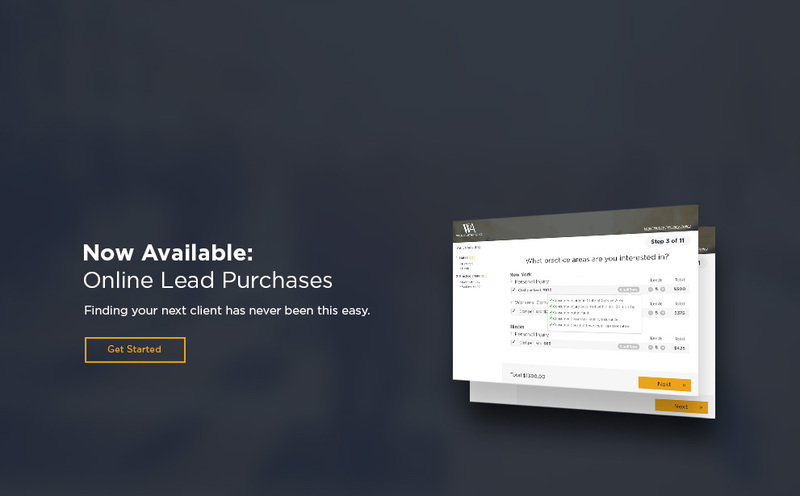 It’s a fact: conversion rates from live transfers are up to 40% higher compared to other lead types. 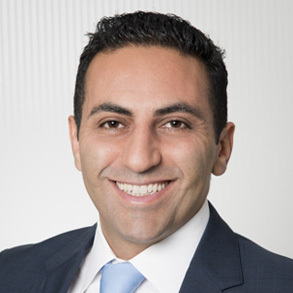 These are exclusive transfers for your firm, and no one else. 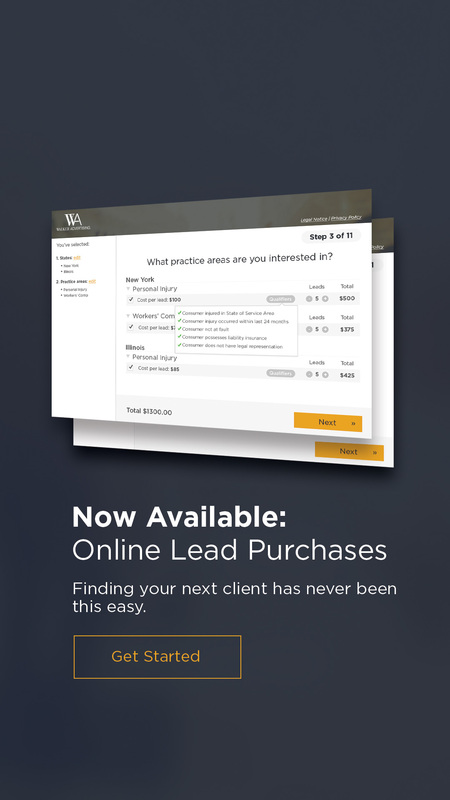 Your membership to WalkerLink includes real-time dashboards to give you visibility on your growing caseload as we live transfer qualified callers 24/7/365. 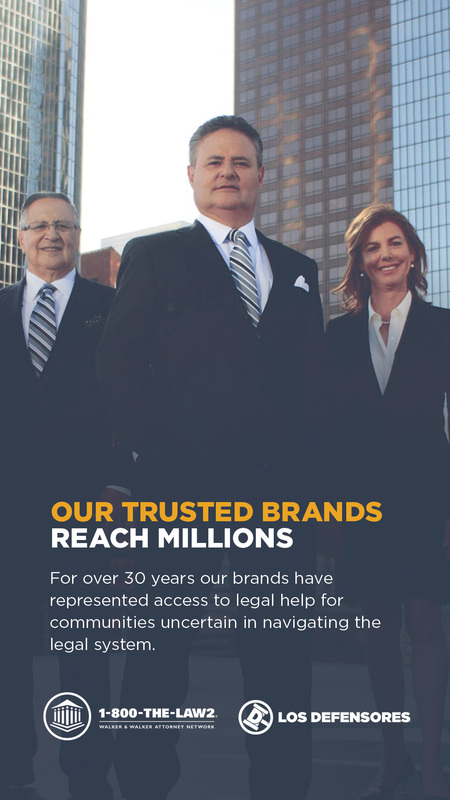 With over 30 years of expertise, Walker Advertising remains the nation’s leader in attracting pre-qualified legal consumers for attorneys looking to grow their practice. 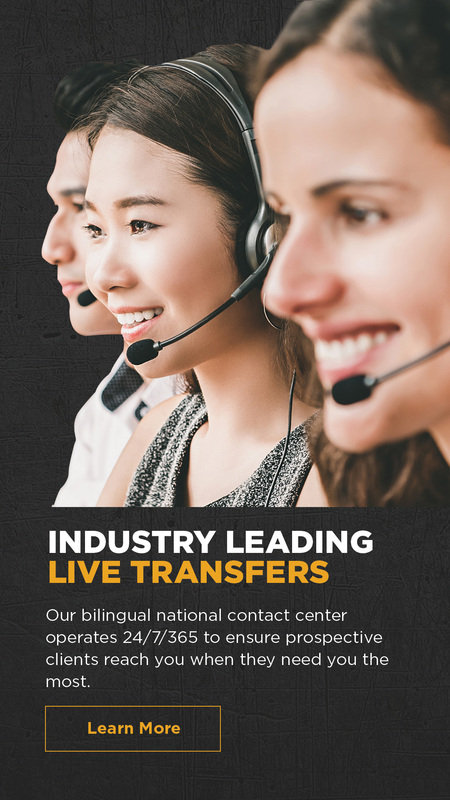 Let the power of our full-service advertising agency connect you with the increasing demand of the underrepresented Hispanic community. 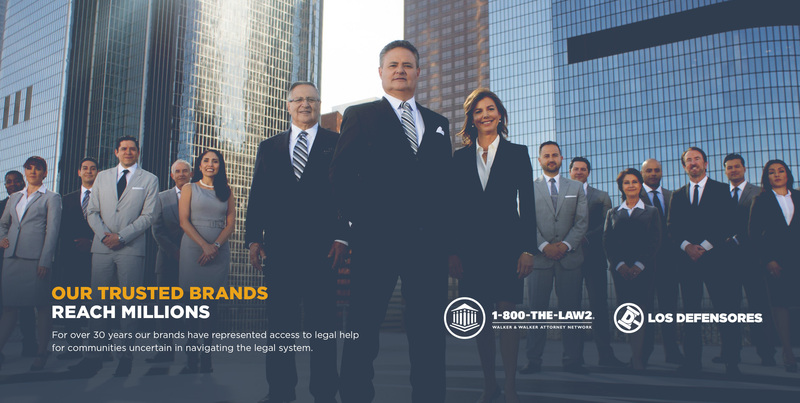 Our extensive relationships with traditional and digital media partners have enabled our legal brands to become trusted household names, which our attorney clients directly benefit from. 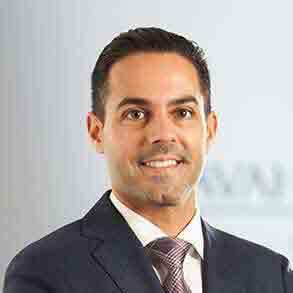 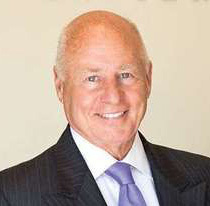 every 7 minutes our TV Ads run somewhere in the U.S.
~ Jason B. Javaheri, ESQ.